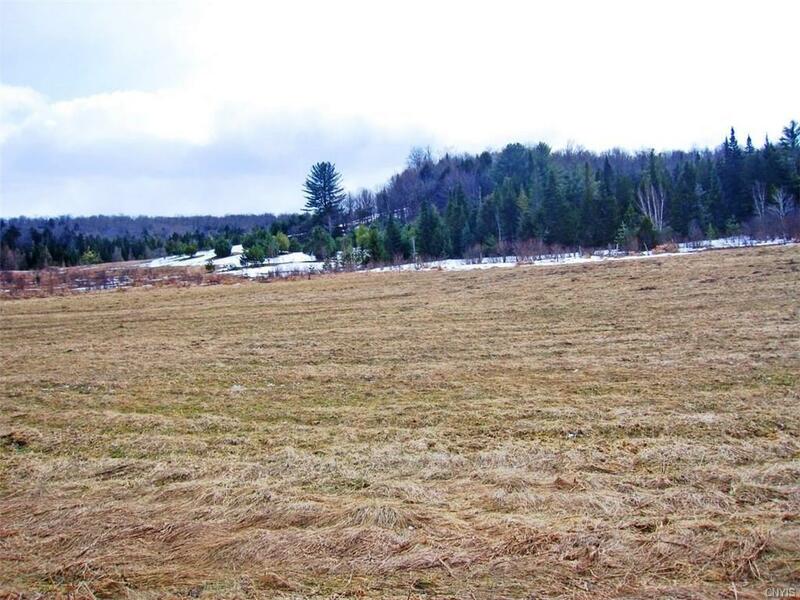 This level lot has a large tillable area and is close to the road for easy access. 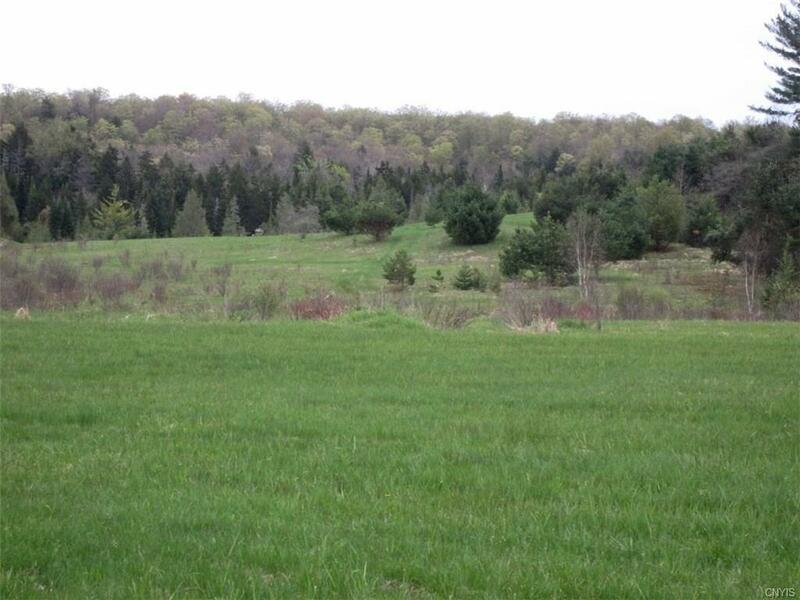 There are some over grown pastures, hillside and wooded areas. 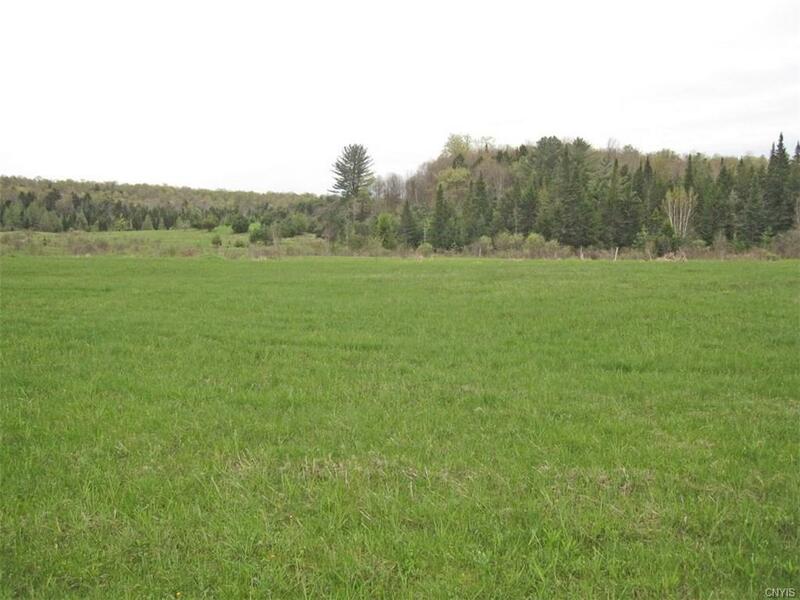 This parcel would be perfect for a mini farm, hunting cabin or even a new home! Priced to sell!